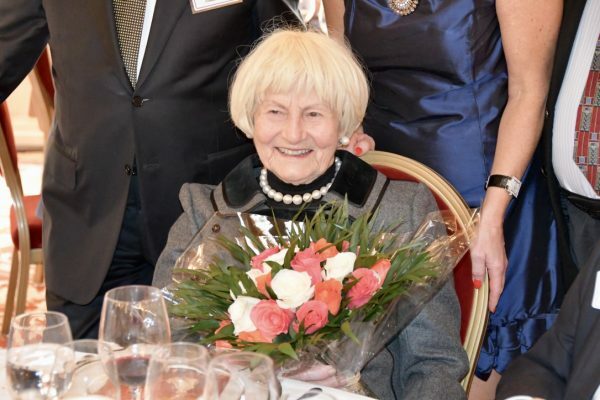 Mrs. Helene Peterman granted status of Honorary Member at Annual Thanksgiving Luncheon. 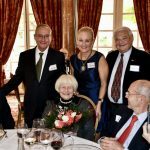 It is with heartfelt thank you that we, the Board of Governors of The American Club of the Riviera granted Mrs. Helene Peterman status of Honorary Member of the American Club of the Riviera. This is in recognition of the many financial contributions she has made to our Club over several years, active participation and support, for which we all want to express our sincere gratitude. The announcement was celebrated during the annual Thanksgiving Luncheon at Hotel Hermitage, Monte Carlo on 22nd December 2018. Mrs. Helene Peterman status of Honorary Member of the American Club of the Riviera.